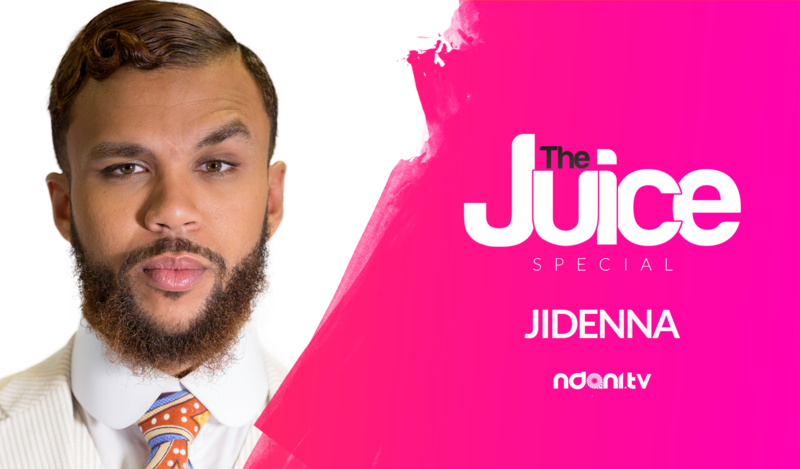 On this episode of The Juice, Dorcas Shola Fapson meets up with the classic man himself, Jidenna. 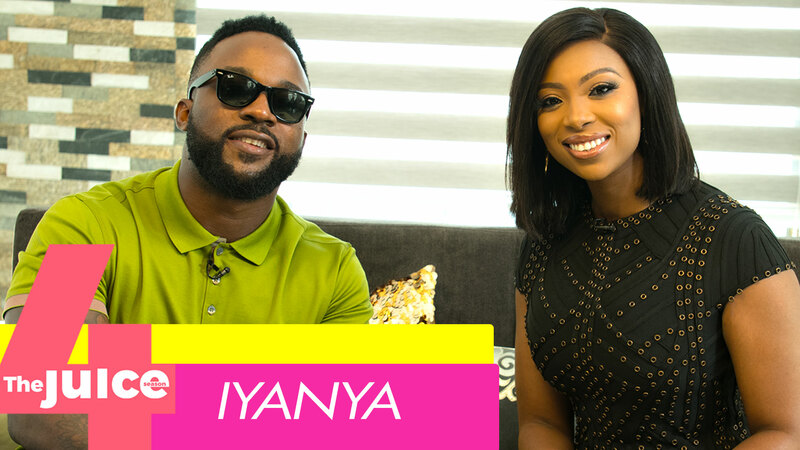 He sheds more light on the controversy that trailed his visit to his home country, Nigeria in 2010, and talks about his new album, his musical influences, and life after the passing of his father, who had a lot of influence on his life. Enjoy!